Thrilling classical music in a beautiful baroque setting. Discovering faith, sustaining hope and practising love. At the heart of nation and soul. On the edge of society and discovery. Walking with people through the deepest crises of their lives. A home of hospitality and an opportunity for encounter. 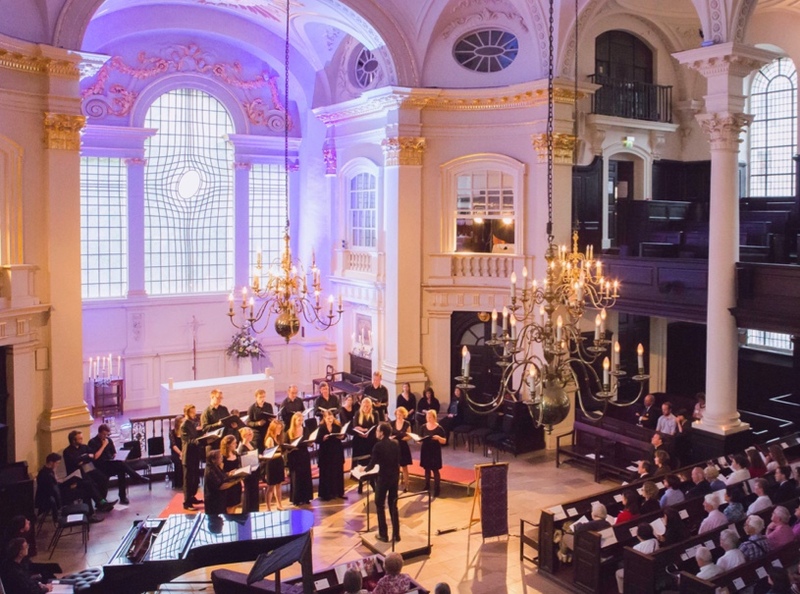 St Martin-in-the-Fields is an architectural jewel sitting at the corner of one of the world’s most famous squares. It’s a place of encounter between God and humanity, the wealthy and the destitute, culture and commerce. We welcome you into the warmth of this vibrant community. 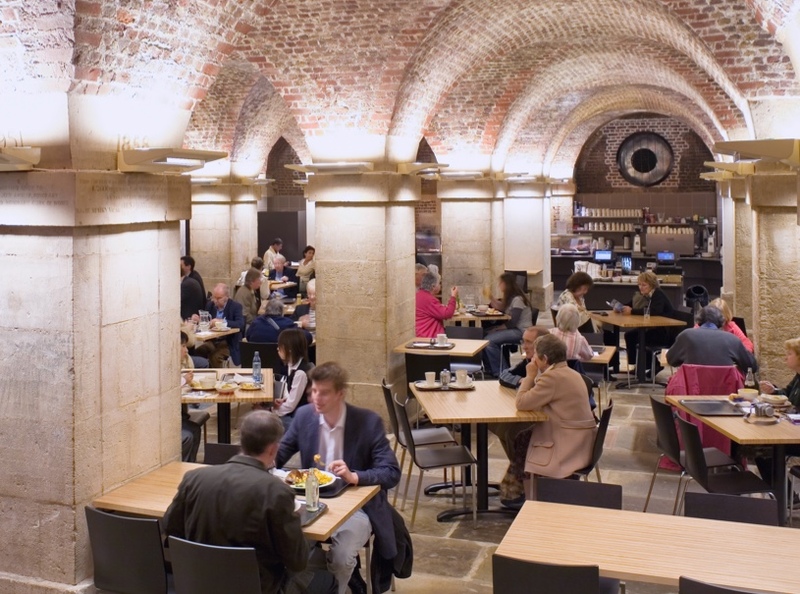 Discover the original Georgian brickwork and relaxing atmosphere as you tuck into some delicious home-cooked food.